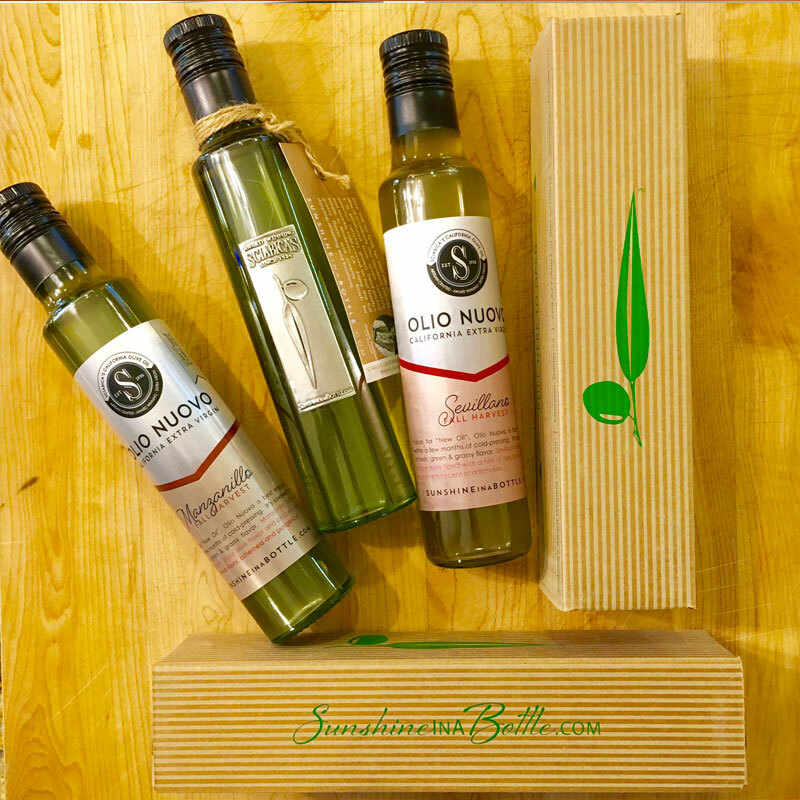 OF2 – Tasting: Olio Nuovo, Nuevo, Novello – Intro – Want me to feature yours? 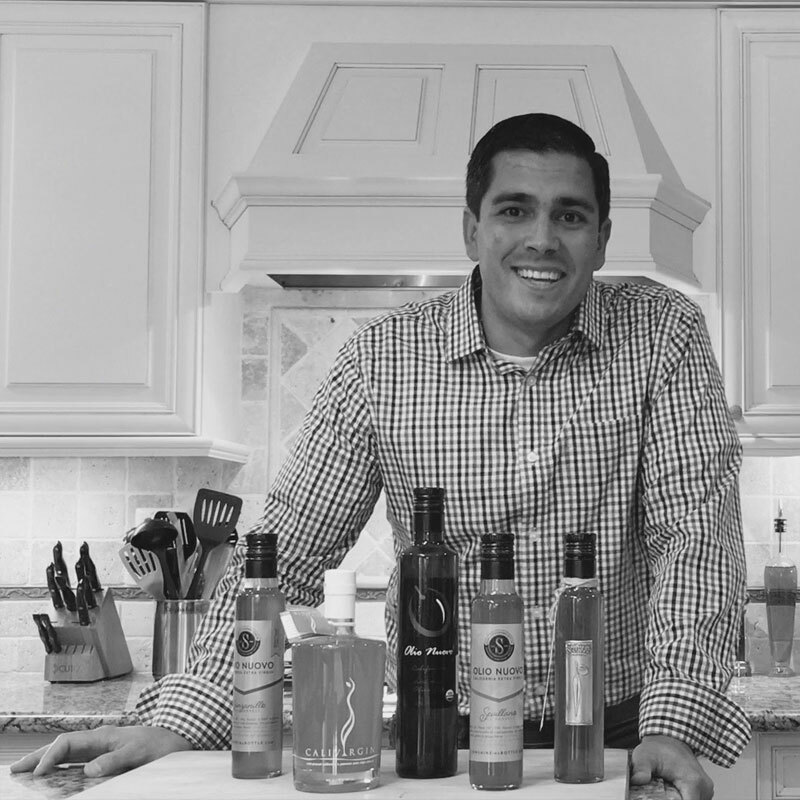 WILD GROVES LAUNCHES! View the KICKSTARTER CAMPAIGN! Successful “Soft Launch” at the Gilroy Garlic Festival! Launching My Family’s New Company and Brand Very Soon! 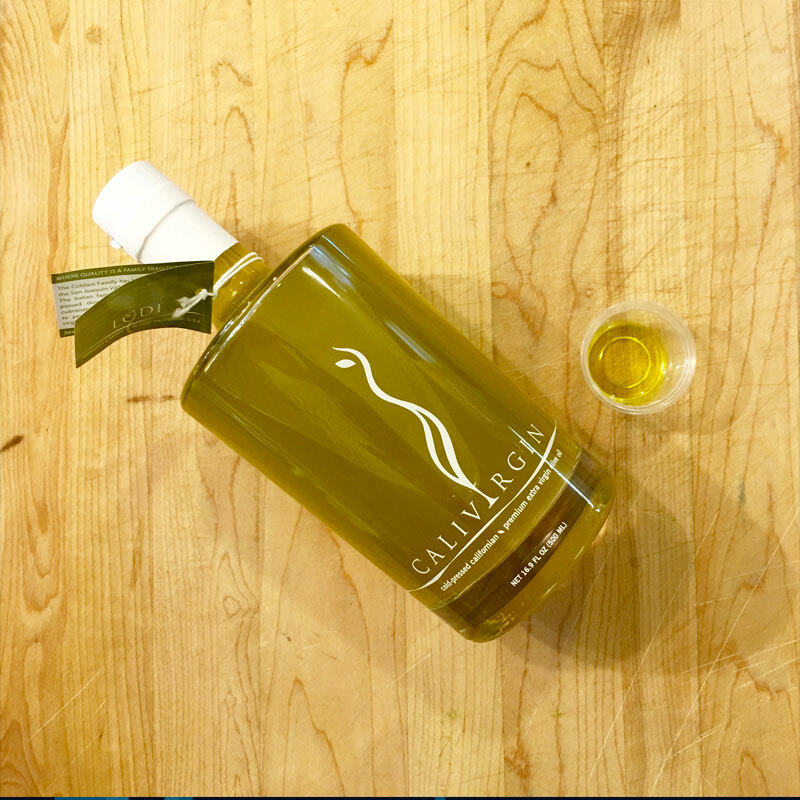 Olive Fantastic - Dewey Lucero on Successful “Soft Launch” at the Gilroy Garlic Festival!